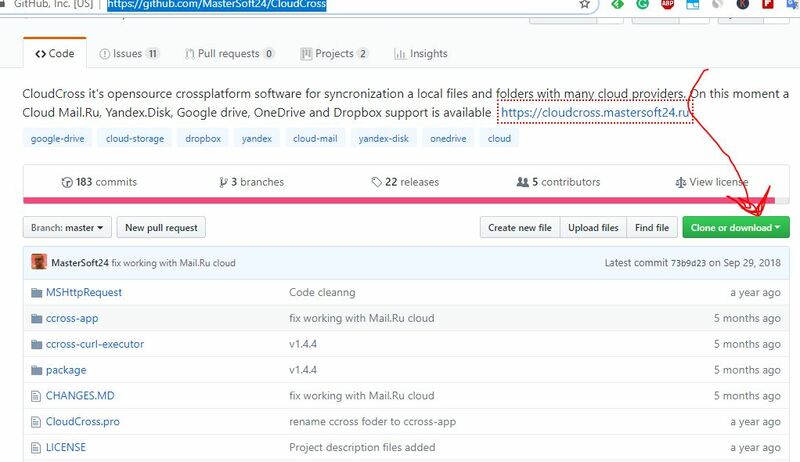 CloudCross multi-cloud client is an open source project meant to enable synchronization files and folders on Linux operating system. It can sync files and folders between the local system and cloud platforms. The user can tell the CloudCross the particular which he wants to include or exclude different from getting back up or sync. It gives an advantage on which file/folder should on local or cloud storage. The CloudCross is developed purely on QT without the use of any third party any third party libraries. The cloud storage it supports are CloudMail, Google Drive, OneDrive, Dropbox, and Yandex Disk. Other features of the ClouCross are such as two-way conversion of documents created on MS-office, Libre, Open Office format to Google Docs; manage and creation of new versions of files on Google Drive, upload and download of files to cloud and creation of links to download files. There is CloudCross GUI available so whatever we have to do is by using the command line terminal. CloudCross Github project page is also available for downloading the project; if anybody wants to install or developed further. Step 3: CloudCross depends on qtbase5 so we need to install along with other dependencies. Step 4: Download CloudCross for Redhat, CentOS, Fedora, Alt Linux, Ubuntu/Debian/Linux Mint or any other Linux. The CloudCross project is available on Github. Here is the link to download the compressed ZIP file of CloudCross. 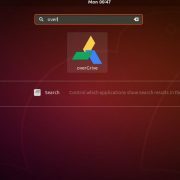 Step 5: After downloading, switch to Downloads directory using below command. Step 7: Enter into the Unpack or extracted folder of the CloudCross. Step 8: Create a build directory where we compile the CloudCross. Step 10: Make the CloudCross ready for compiling. -DQT_NO_DEBUG -DQT_NETWORK_LIB -DQT_CORE_LIB -I../../MSHttpRequest -I. Step 11: Now we connect different cloud services with CloudCross. 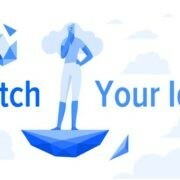 As we know, the CloudCross is a multi-cloud client so we can use it connect such as OneDrive, Google Drive, Dropbox or Yandex Disk of Cloud Mail.ru. We just need to open the Command terminal and enter the ccross -a option along with a syntax –provider [name]. As you add the cloud provider a link will show as output in your command terminal. Copy that and open in the browser. Token was successfully accepted and saved. To start working with the program run ccross without any options for start full synchronize. As we open the link in the browser it will ask for the credentials to log in and access the Cloud service on our behalf. Enter the Username and password and then allow the CloudCross to access your Cloud drive. Now to start synchronization of folder resides on your PC with cloud drive using CloudCross. First, enter into that directory and run a command ccross without any option. It will automatically upload/download everything resides in that folder to Cloud. If you are using multiple cloud services then we need to specify the service name after the ccross command. You can also see the official command usage page of CloudCross: Here is the page link. is a opensource program for sync local files with a many cloud storages. --use-include Use .include file. Without this option by default use .exclude file. --force arg Forcing upload or download files. It can be a one of "upload" or "download". This option overrides --prefer option value. --login arg Set login for access to cloud provider. --password arg Set password for access to cloud provider. --http-proxy arg Use http proxy server for connection to cloud provider. --socks5-proxy arg Use socks5 proxy server for connection to cloud provider. 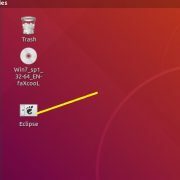 --empty-trash Delete all files from cloud trash bin. 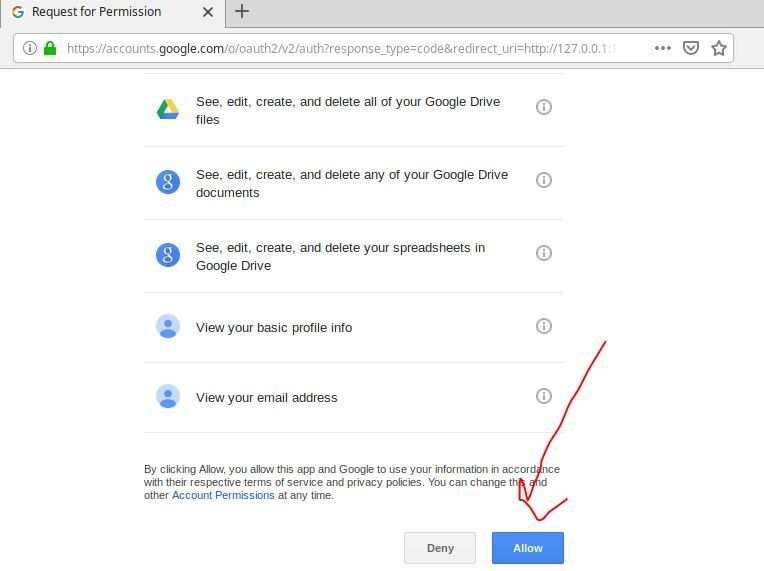 In this way, we can use access the Google drive on Linux including other cloud services for synchronization using CloudCross multi-cloud client. 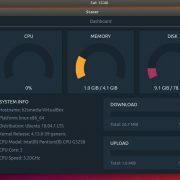 Remember the CloudCross GUI interface available, it is purely a command base syncing tool for Linux platforms.